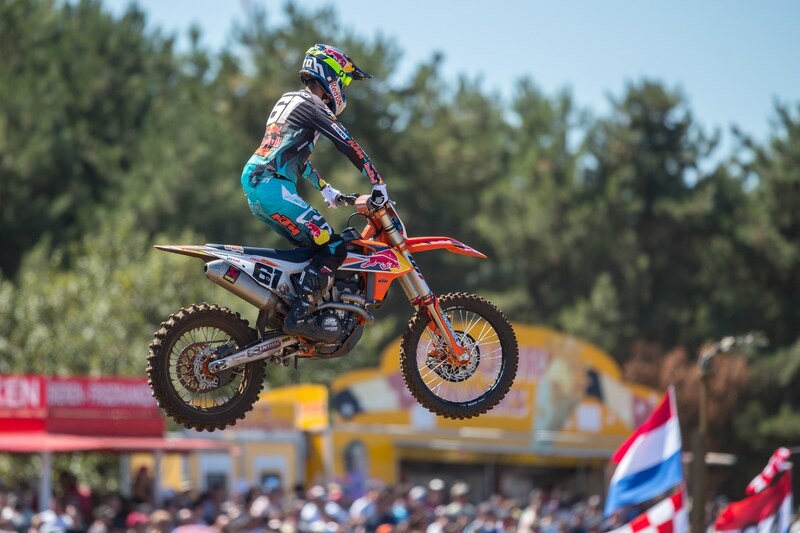 Points leader Jorge Prado goes 1-1 in Belgium. For the 15th round of the 2018 MXGP World Championship series in Belgium at the sandy Lommel track it was the factory KTM rider of Jorge Prado that went 1-1 to extend his points lead by 28 points on his teammate and last years MX2 champ, Pauls Jonass. Jonass didn’t have the race he wanted finishing 5th overall. 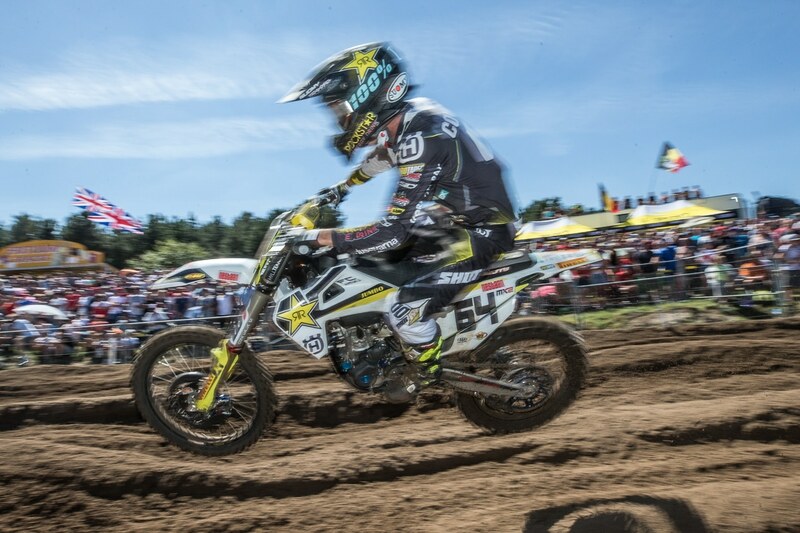 American Thomas Covington finished third and his factory Husqvarna teammate Thomas Kjer Olsen rounded the podium in third. 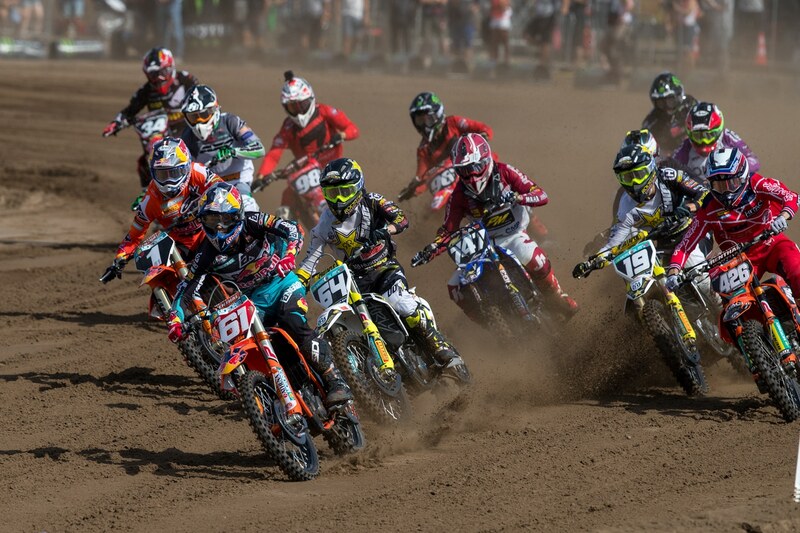 Factory KTM’s Jorge Prado extends his points lead by going 1-1 in Lommel. 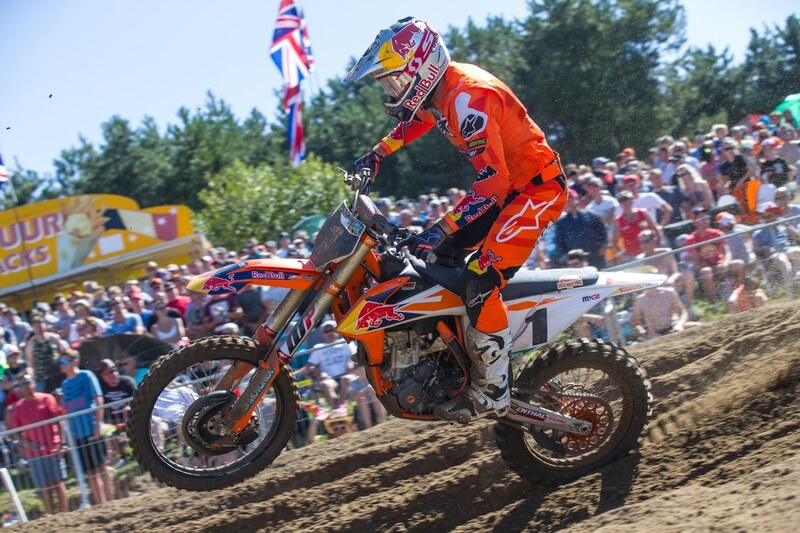 Pauls Jonass needs to kick it into another gear to regain the points lead. 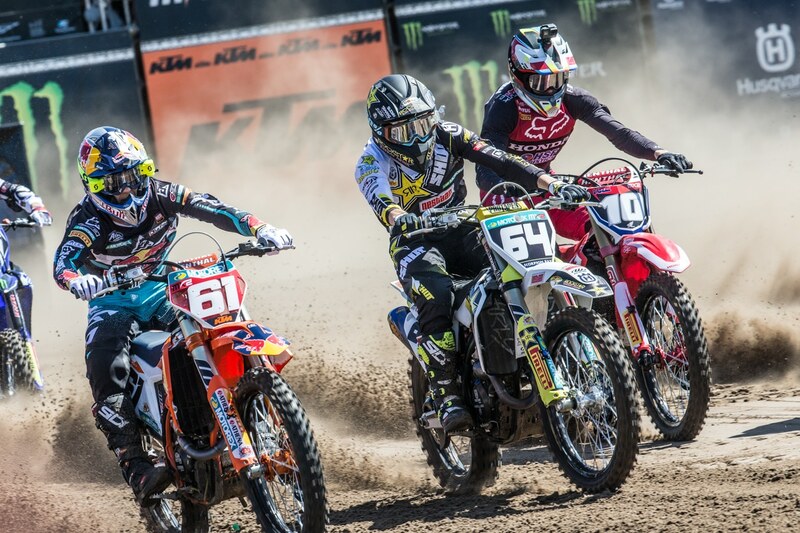 He finished 5th in Lommel. American Thomas Covington went 2-3 for second overall. 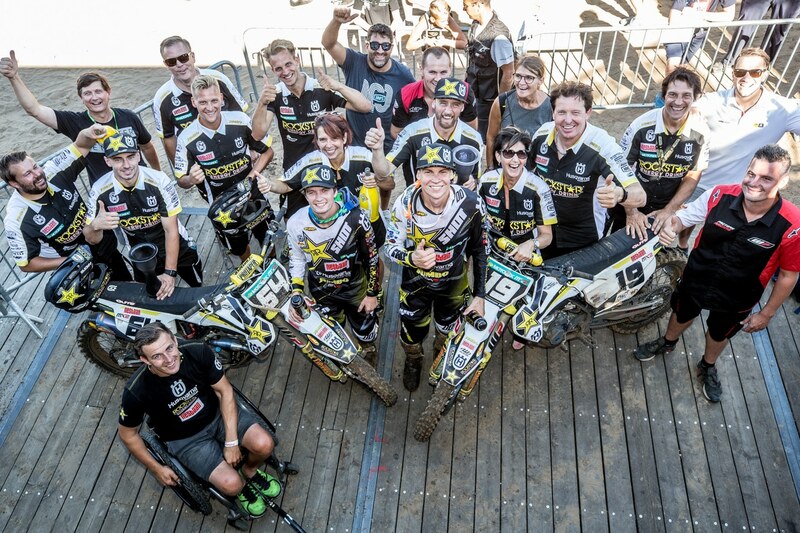 The factory Husqvarna team celebrated two riders being on the podium.